Congratulations to Shaun Whitaker and Kyle Adams for being recognized as Coginchaug Regional High School’s 2016 CIAC Scholar-Athlete Award winners! 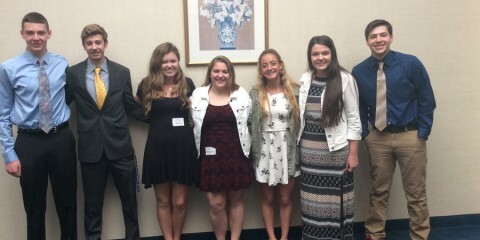 The Scholar-Athlete Program annually recognizes two high school seniors, one boy and one girl, from each member high school, whose academic and athletic careers have been exemplary, whose personal standards and achievements are a model to others, and who possess high levels of integrity, self-discipline and courage. Since its inception, the Annual Connecticut High School Scholar-Athlete Awards Program and Banquet has honored over four-thousand outstanding graduating seniors in Connecticut high schools. 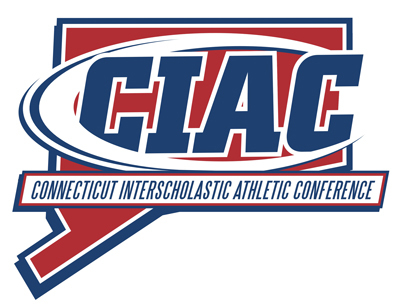 It has become the premier annual event in Connecticut’s education community, looked forward to by the member high schools of Connecticut as the opportunity to recognize student excellence in academics, athletics and school and community leadership. Last year there were over 1,650 attendees at the banquet. Senior, Shaun Whitaker, has demonstrated outstanding academic high school achievements throughout her high school career that earned her memberships to the Latin and National Honor Societies. She has participated on the Girls Soccer team all four years at Coginchaug. She was named captain of the soccer team her Junior and Senior years and has been a consistent varsity letter winner. 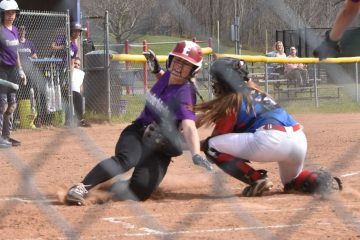 Shaun also has participated as a member of the Girls Basketball, Softball and Indoor and Outdoor Track teams. She’s received many awards including the Shoreline 1st team all-conference, 2nd team all-conference, honorable mention and All-State Awards. She was also a national qualifier during her Junior year while participating on the Girls Outdoor Track team. 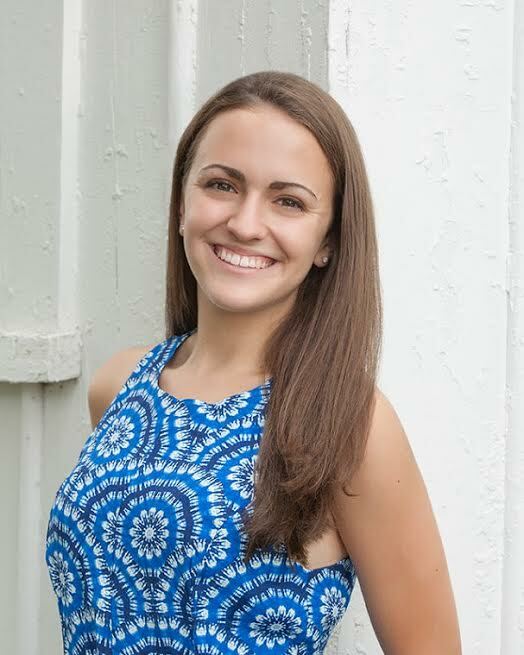 Shaun has demonstrated fine leadership skills and her commitment and many hours of community service has been evident throughout all four years at Coginchaug and throughout the community. 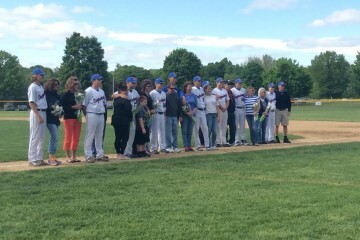 Kyle Adams, also a Senior, has been a four year participant in the sports of Boys Soccer and Baseball here at Coginchaug, where he also served as team captain. He was a member of the 2015 Shoreline Champion Baseball team and was a three-year varsity starter for Boys Soccer and Baseball. During his freshman and sophomore years he also participated in Boys Basketball and Boys Indoor Track. He’s been a varsity letter winner and won numerous awards for his athletic capabilities. 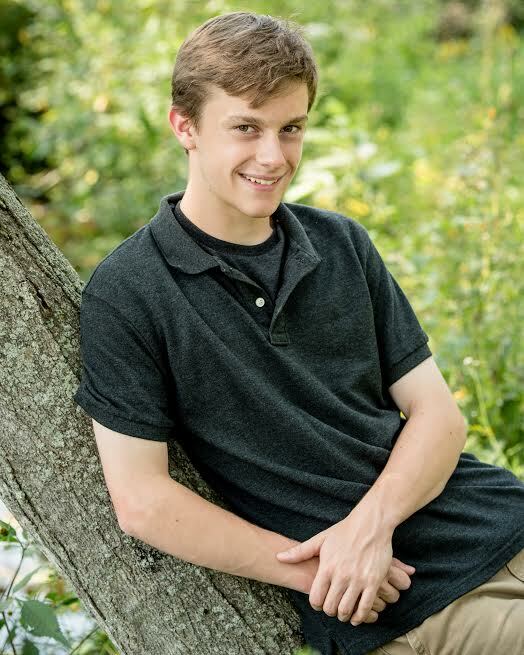 As a member of the National Honor Society, Kyle has proven to be an outstanding academic student throughout his four years here at Coginchaug. He is a member of the Captains Council, and has served many community service hours for the school district and the Durham community. The banquet to recognize Shaun and Kyle will take place on Sunday, May 1, 2016 at 4:30 p.m. at the Aqua Turf Club.